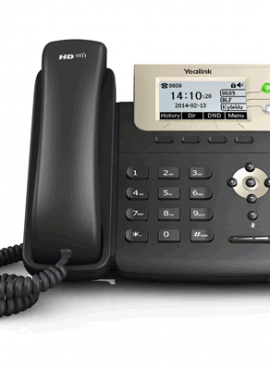 Yealink’s upgraded DECT phone W56P is developed to enhance communication for on-the-go workers in various industries such as warehousing, catering and retailing. Featuring a big 2.4-inch color screen, an elegant industrial design, excellent battery performance and other multiple usability and phone management upgrades. Finally, the W56P ensures busy workers can enjoy a pleasant user experience and are always online. Exceptional HD sound with wideband technology. 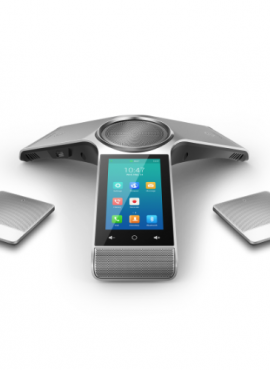 Up to 4 simultaneous voice calls. Up to 5 DECT cordless handsets. Up to 5 Multiple Lines. 2.4″ 240 x 320 color screen with intuitive user interface. Up to 30 hours talk time, Up to 400 hours standby time. 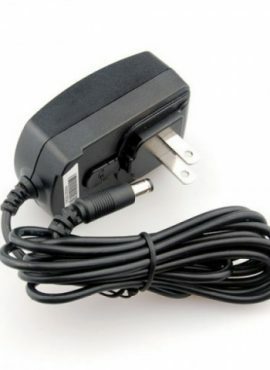 Quick charging: 10 mins charge time for 2 hours talk time. Headset connection via 3.5 mm jack. New belt clip with better user experience. 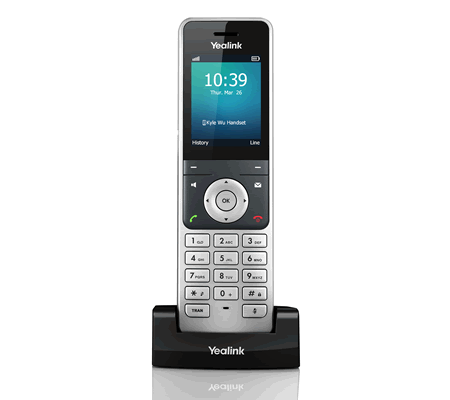 The Yealink W56H is a cordless IP-DECT Handset that can be added to Yealink’s W56P scalable IP-DECT Phones. 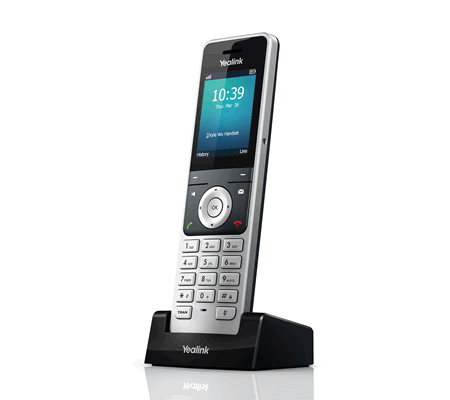 The W56P is supplied with one Handset so up to four more handsets can be added. 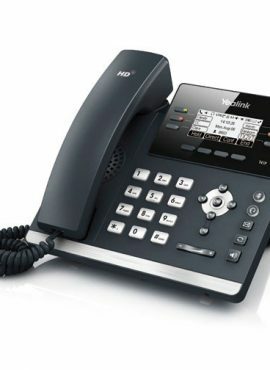 Yealink’s upgraded DECT phone W56P is developed to enhance communication for on-the-go workers in various industries such as warehousing, catering and retailing. Featuring a big 2.4-inch colour screen, an elegant industrial design, excellent battery performance and other multiple usability and phone management upgrades. Finally, the W56P ensures busy workers can enjoy a pleasant user experience and are always online.